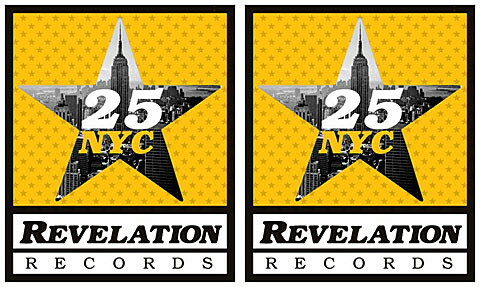 Revelation 25 happens October 11 – 14 at Irving Plaza in NYC. Tickets are currently on artist presale for all dates (day one, day two, day three, day four, four day pass), with regular sale hitting Friday (7/13) at 10AM. Anyone have the password? What do you think of the lineup?